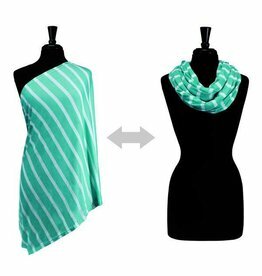 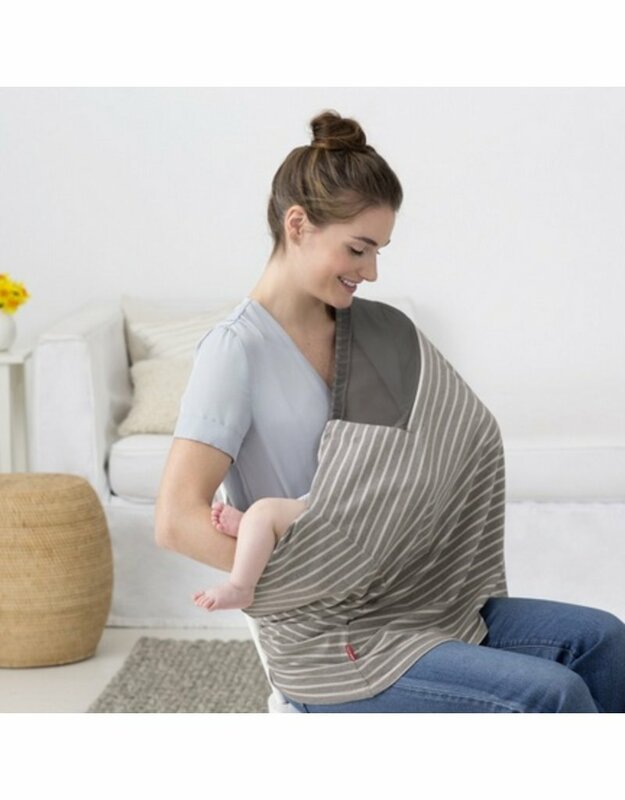 This Skip Hop soft and breathable nursing scarf has a mesh window that allows you to view baby, but still provides privacy as you nurse. 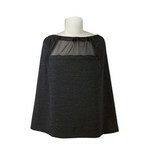 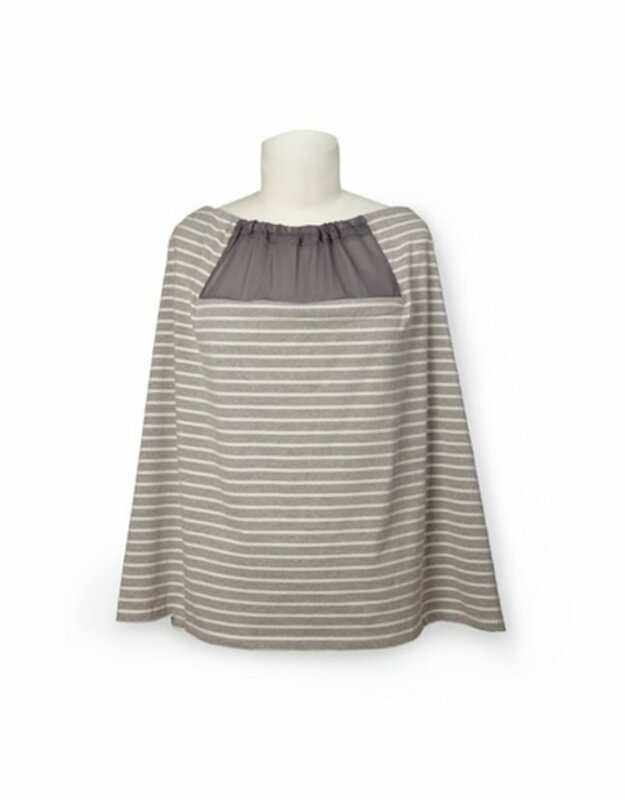 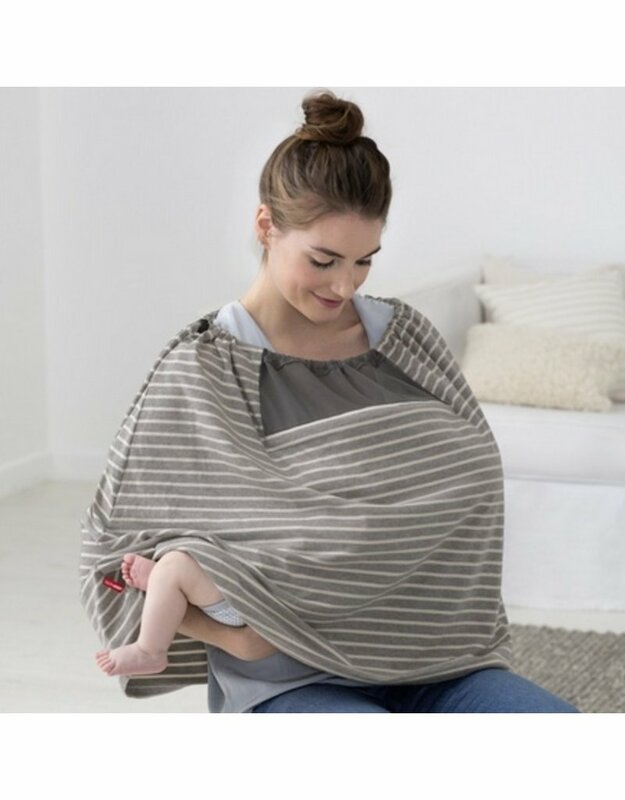 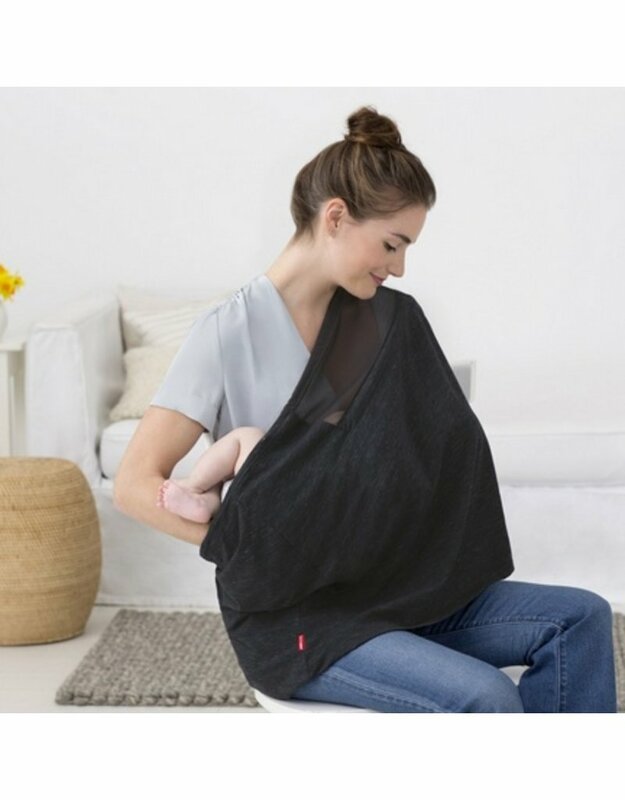 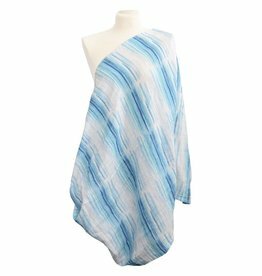 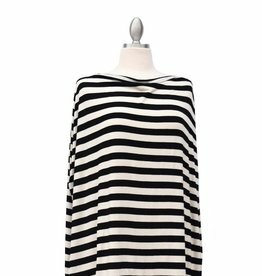 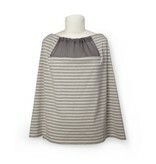 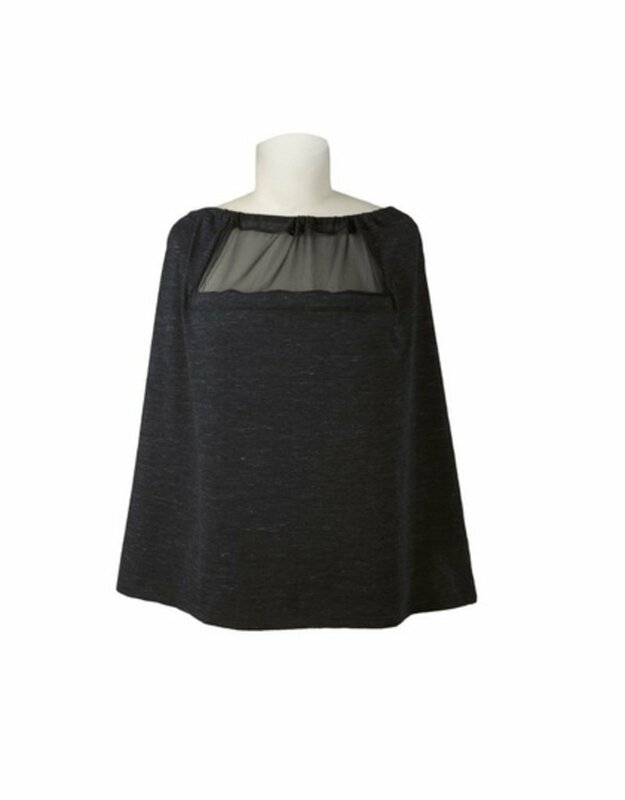 Wear it poncho style for 360-degree coverage, position it over one shoulder, or even wear it as an infinity scarf when not feeding baby. 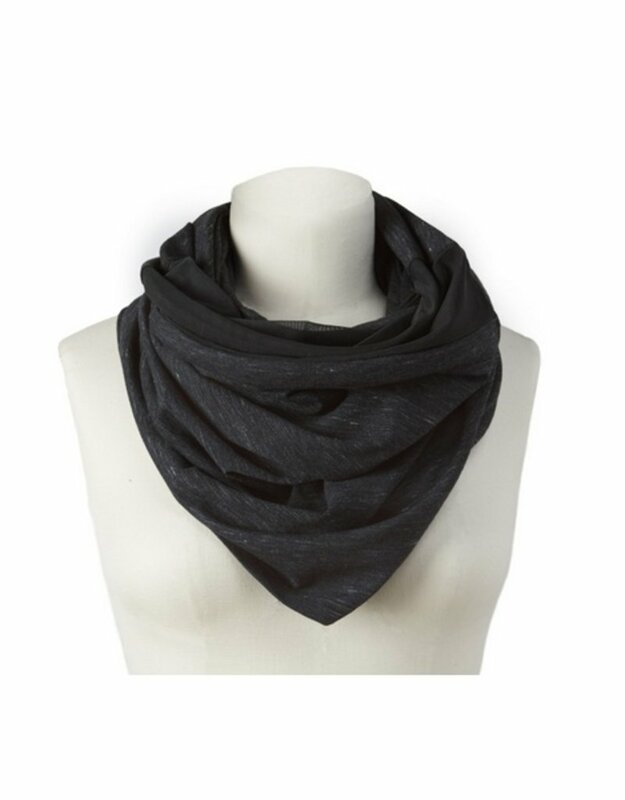 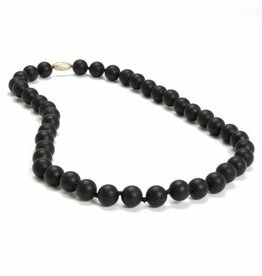 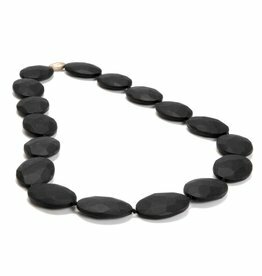 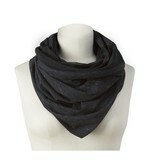 Now that’s a versatile accessory. 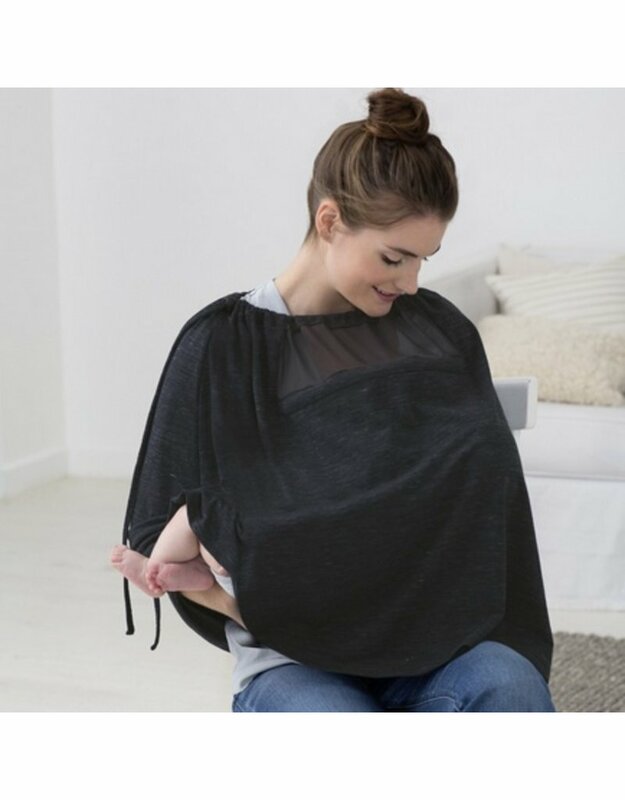 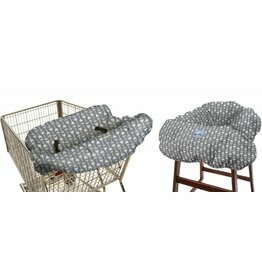 Peek on baby while nursing in style.